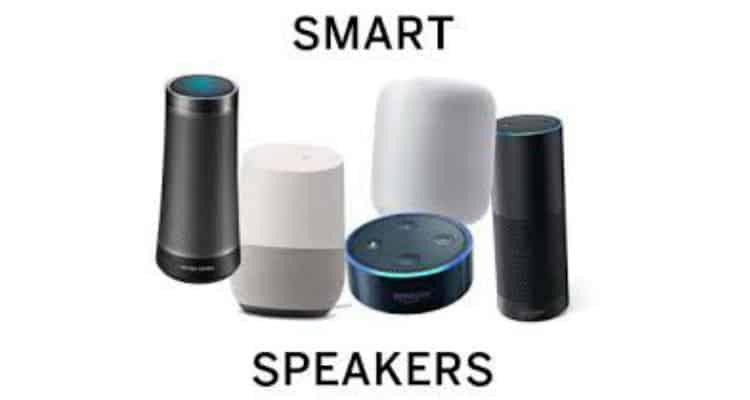 Denave has conducted a survey on the convergence of Artificial Intelligence and electronics in the Smart speaker category titled “Smart Speakers – India Market Analysis”. 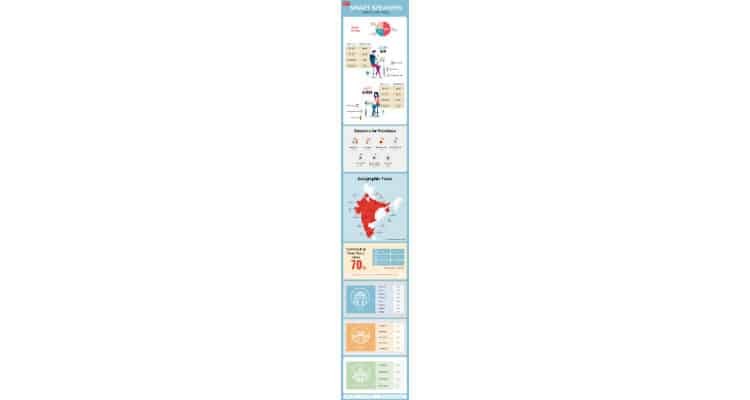 The survey conducted across 18 states, 36 cities, 400+ stores and 20,000+ in-store purchases between April – October 2018, is focused on understanding the smart speaker market in India by studying market sentiments, demographic impact and overall adoption trends. The report is significant in predicting future investments or revenue generation expectation for industry players in the same category. The report is an outcome of Denave’s unique sales insights garnered via wide-ranging service offerings including Intelligent Database Management, Sales Analytics, Retail Analytics, Field Sales & Marketing amongst others across multi-industry customer portfolio. Briefly, while the Indian Smart Speaker market may still be in a nascent stage, the growth rate and demographic dividend presents immense market opportunities. India remains a hot market for the product category as the geo-specific customisations become more pronounced and usage patterns are taken into consideration for planning the marketing and sales strategy. In due course of time, the growing consumption of smart speakers in India may become a key driver for propelling the trend of connected and interactive homes experience. Delhi tops the list in adopting smart speakers: Denave Survey 0 out of 5 based on 0 ratings. 0 user reviews. iFFALCON and Flipkart to offer iFFALCON 55K2A at just INR 37,999 as part of ‘iFFALCON TV Days’!